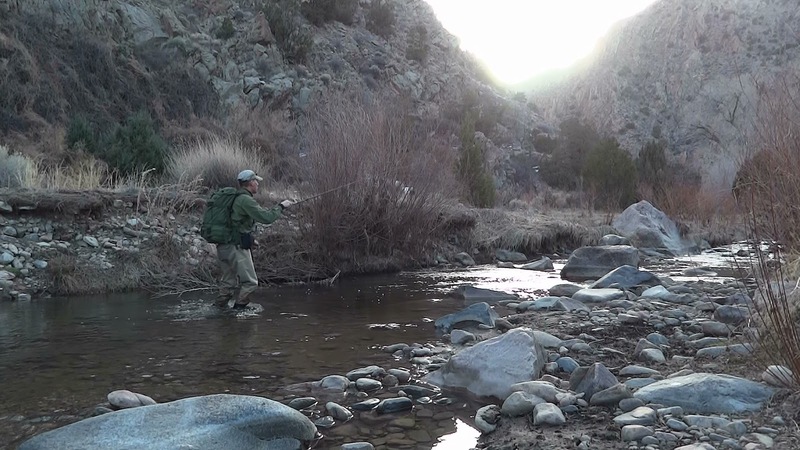 Each year I spend part of my spring break backpacking and fly fishing. And guess what? It just so happens that’s exactly what this blog is all about! 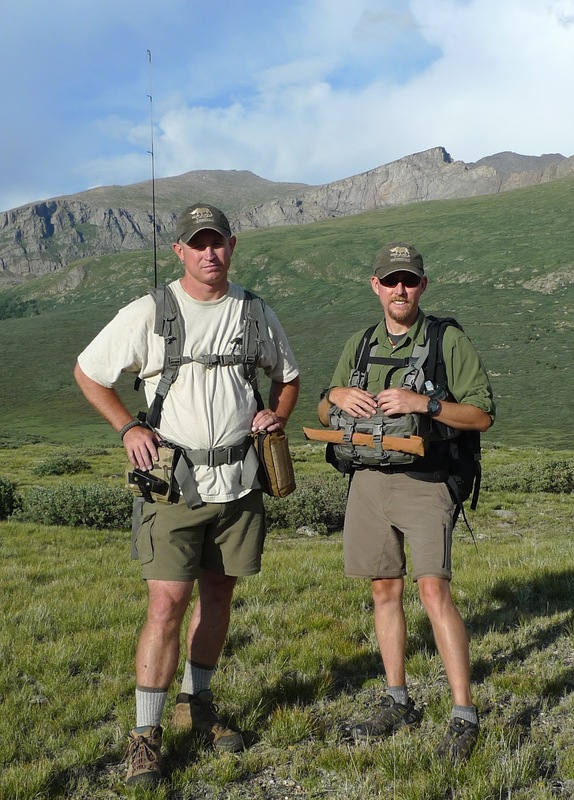 This year I’ll be stepping off into the wild with several pieces of tenkara gear and backpacking equipment to test. Some of them are never before seen prototypes. Some of them are items that have been around, but are things I haven’t yet wrung out. Here’s one such item. Chris Stewart, over at Tenkara Bum, recently sent me the Daiwa Kiyose 30 SF rod for backcountry testing. 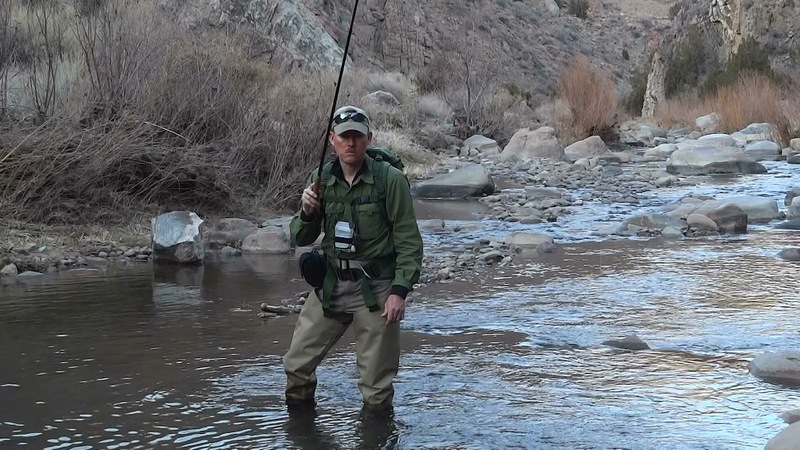 This rod is designed with the backpacker (that’s me) in mind. I’ll be fishing this rod and testing a few new lines in the process. Stay tuned! 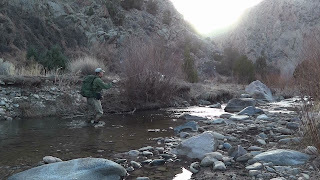 I’d like to see if it can keep up with the now-discontinued Backpacking Light/Tenkara USA Hane that I have…a rod that’s caught an awful lot of backcountry trout the past two years. Also during the next few days I’ll be taking the Fishin’ Buddy chest pack out for a spin. My good friend, Eric Lynn, owns a Colorado company, Mountain Ridge Gear. 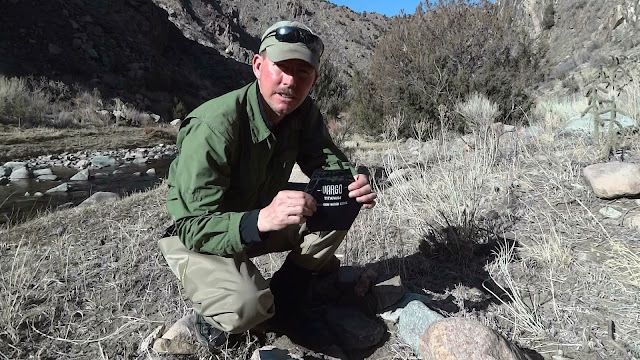 MRG produces American-made packs, pouches, tactical gear, and now a chest pack specifically designed for the backpacking and day-tripping angler. Eric and I have knocked around this idea for over a year, and it’s great to now have the first Fishin’ Buddy for a field test. I plan to continue to burn my Emberlit stove for trailside lunches or tea. That stove is so handy and light! Lastly I’ll take my best friend Patrick Smith along to see if I can teach an old dog some new tricks. 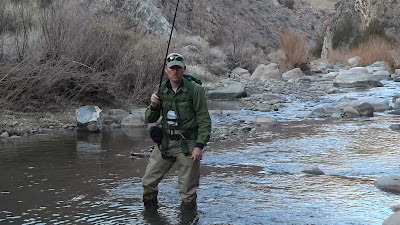 You see, Patrick has yet to try tenkara after 45+ years of backcountry angling. He’s finally leaving his rod and reel at home, and taking my 11’ Iwana on this trip. I’ve tied him up a good selection of tenkara-specific flies, stashed both furled and level lines for him, and gotten plenty of SD card space freed up in my camera to record history taking place. We're heading out in the morning. I can’t wait! I thought I'd post a short explanation of why I've chosen the Emberlit over the Vargo wood stove. 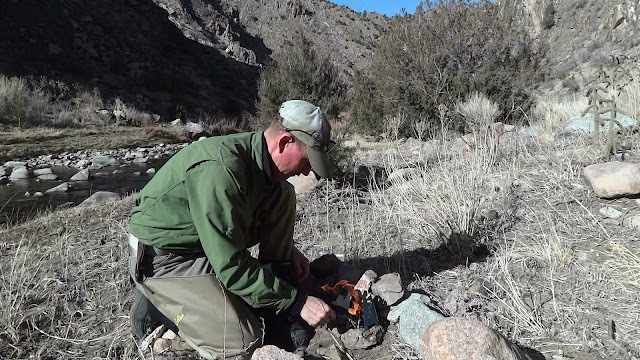 Last weekend I had a chance to try out the Vargo streamside during a day-long tenkara outing. 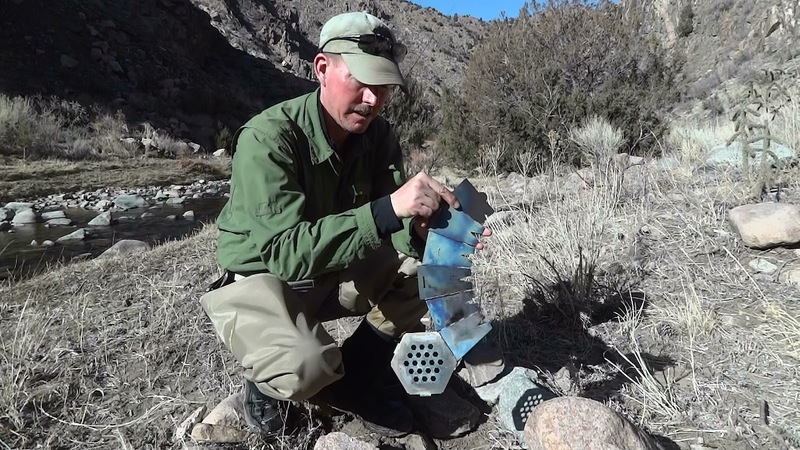 Both stoves are ultralight, compact, and effective. My choice of one over the other has a lot to do with the diameter and length of sticks they will burn. In a previous review on this blog I showed how the Emberlit can burn sticks that are a nice diameter and relatively long. The Vargo cannot do this, and must be fed with considerably smaller sticks. What this requires is more constant tending of the fire. I do like the way the Vargo almost assembles itself, since all of the pieces are joined by hinges. It's a little more tedious assembling the Emberlit, although not difficult at all. Another feature I like about the Emberlit over the Vargo is the placement of the ventilation/draft holes. The Vargo has a ventilated floor which gets covered and clogged up with ash and pieces of wood, and the side placement of those holes on the Emberlit seems to draft better and more effectively. In all, both stoves are great ultralight woodburning trailside stoves that allow you to have unlimited fuel that doesn't have to be carried in your backpack. Emberlit gets the nod on design and fuel size. A big thank-you goes out to Randall Haynes for loaning me his Vargo stove. Thanks, Randall!